A warm highland welcome awaits you from Jackie and Colin, the new owners of Corran House, Eyre, Snizort, near Portree. 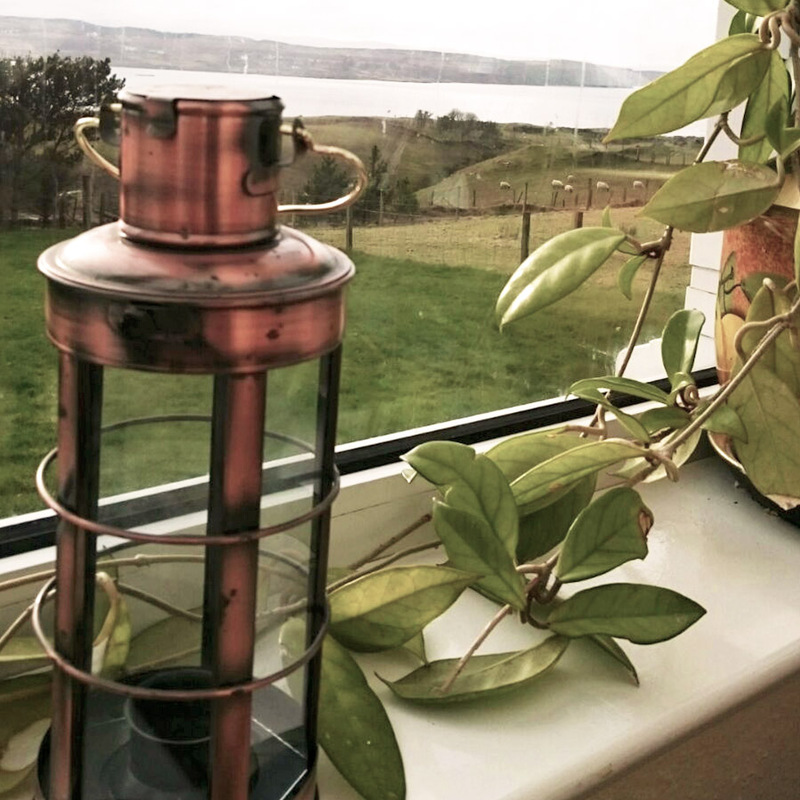 Corran House is situated in an elevated position with stunning views over Loch Snizort. 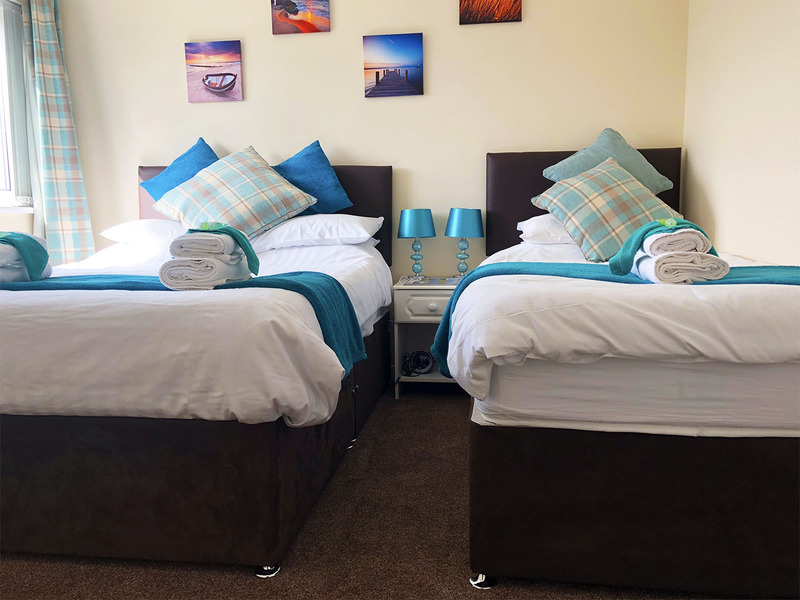 Corran House offers bed and breakfast facilities in the heart of Skye, approximately 7 miles from the islands capital of Portree where you will find many award winning and speciality seafood restaurants, bars and a variety of shops. 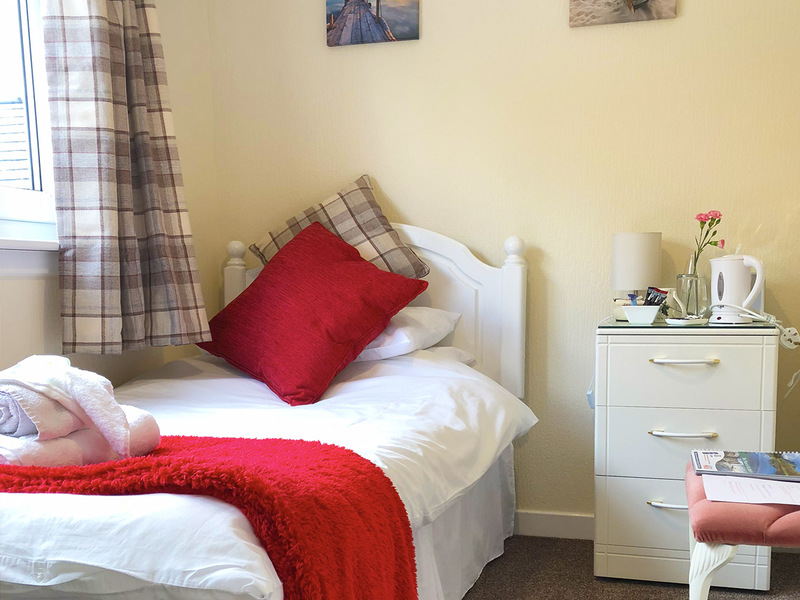 Corran House is in an excellent location for walking, fishing, climbing, cycling, sailing and exploring some of the many wonders the island has to offer. Corran House provide a delicious breakfast menu with a choice of a full Scottish breakfast or a lighter option, plus cereals, tea, coffee & juices. 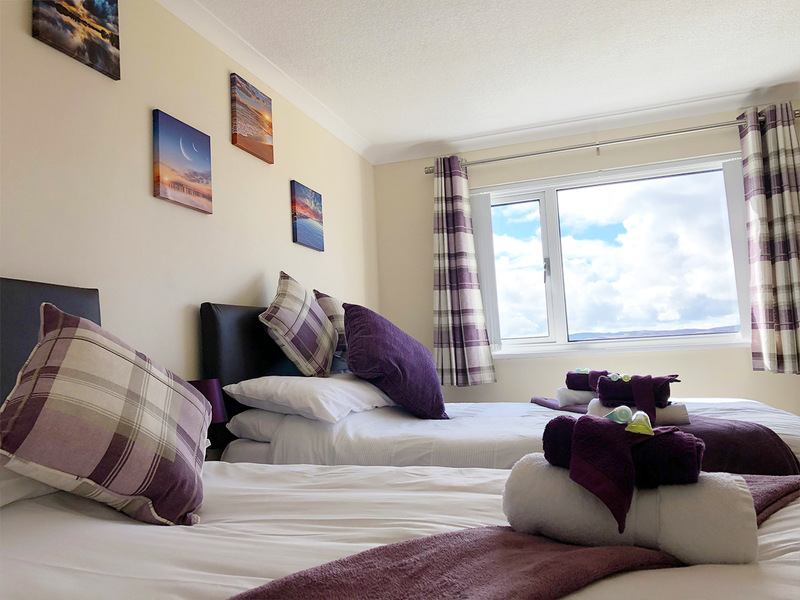 We provide wifi internet for all our guests, convenient off road parking, a large garden, patio area and comfortable conservatory at the front of the house for guests to relax and enjoy the amazing sunsets over Loch Snizort. Each of our 6 rooms are unique and spacious, from family rooms to single rooms, at Corran House we can accommodate for any type of traveler. 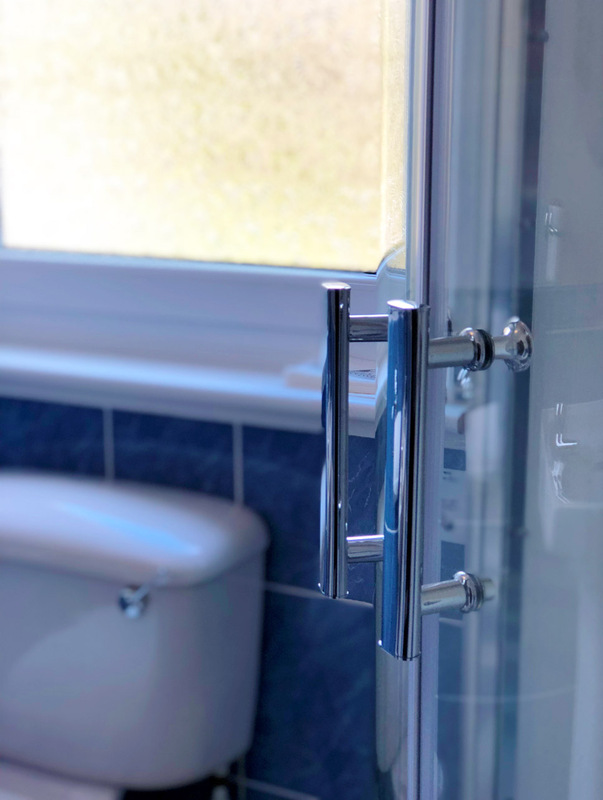 All of our rooms come with either an en-suite or private bathroom included as well as individual coffee and tea making facilities. 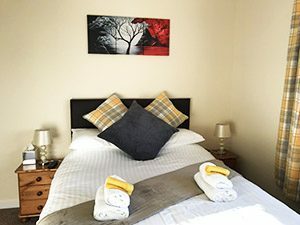 Our accommodation is suitable for couples, solo adventurers, business travellers, families (with kids) and group explorers. Jackie and Colin live within the area and will be happy to help, advise and assist on local attractions and any other queries you may have. 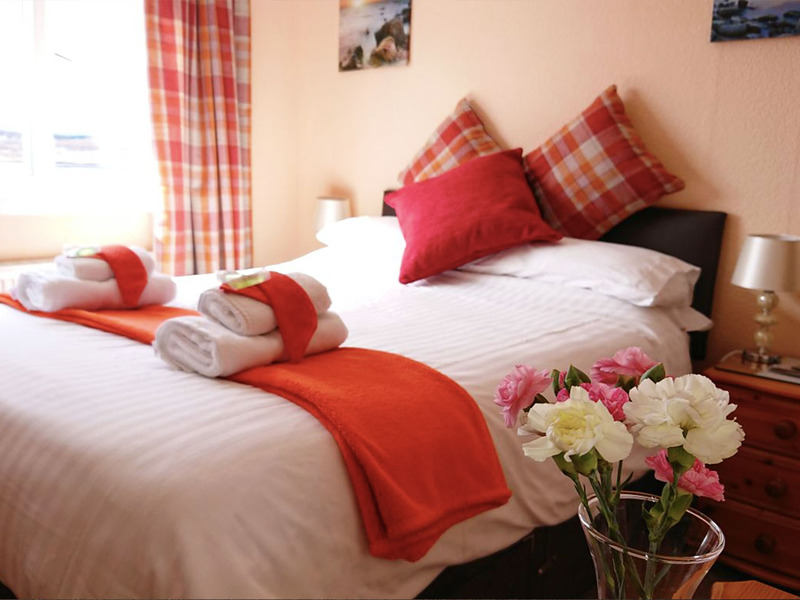 The accommodation provides convenient off-road parking and free Wifi to all guests during their stay. Portree is located 7 miles to the south where you will find a wide variety of restaurants, cafes, bars & shops whilst Uig is just 7 miles to the North where you can catch the ferry to Lewis & Harris.